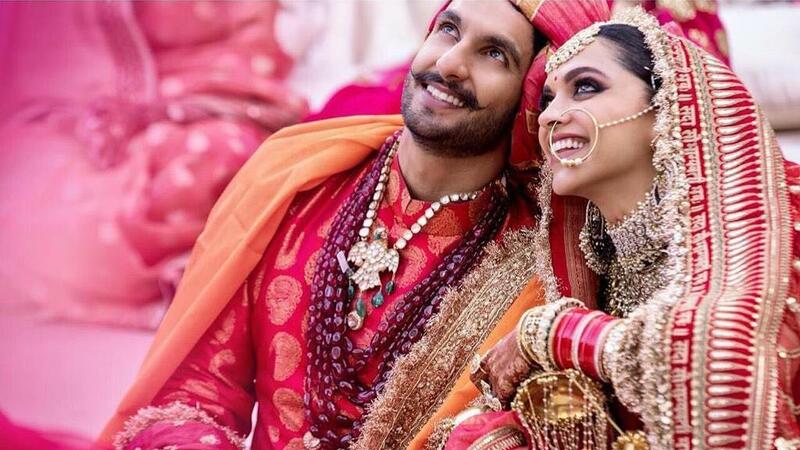 Deepika Padukone and Ranveer Singh are a married couple now. 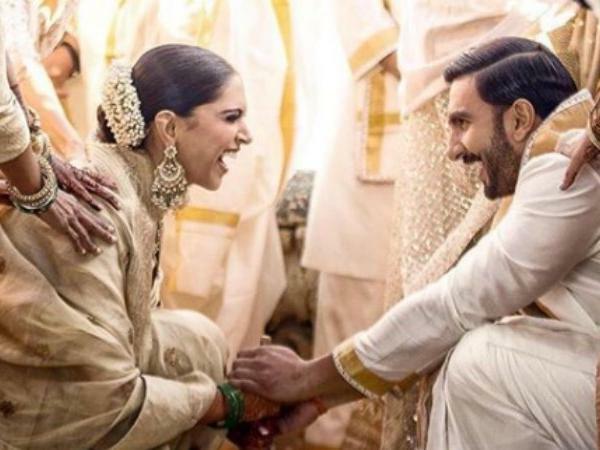 But their marriage has been a very private affair limited to a family and close friends. 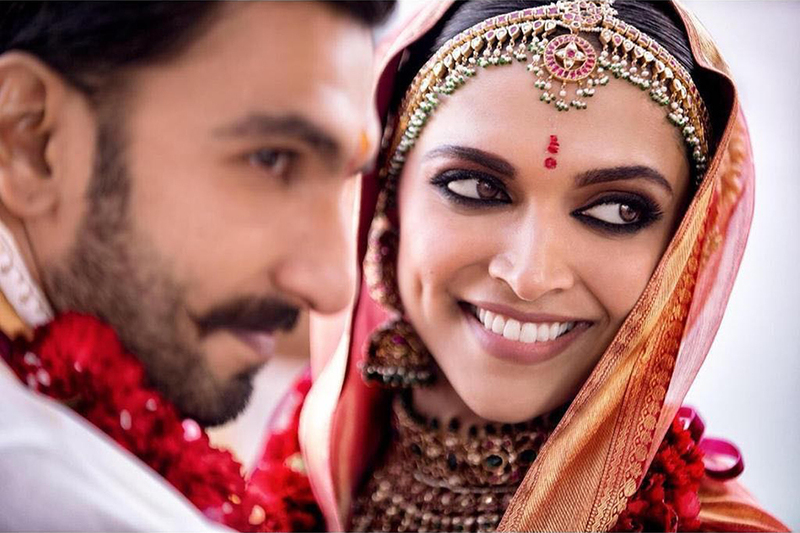 And the world witnessed the most awaited wedding of Bollywood through the camera. 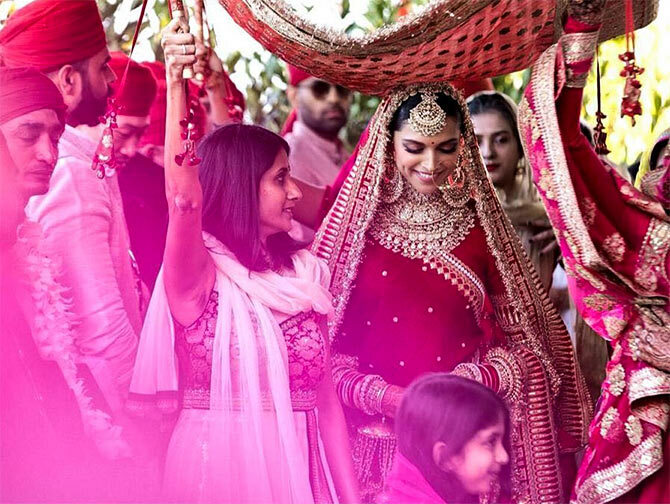 Here’re some rare pics of the Ranveer Deepika wedding that took place on 14 and 15 November in Italy. 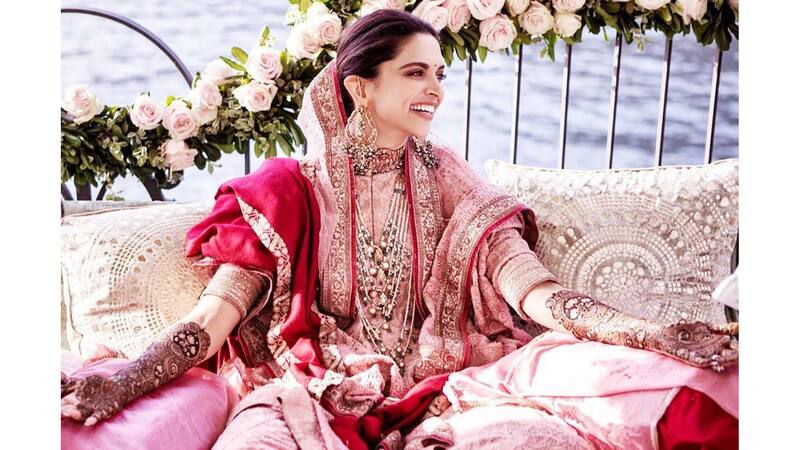 Who’s Attending Ranveer-Deepika Wedding From Bollywood?